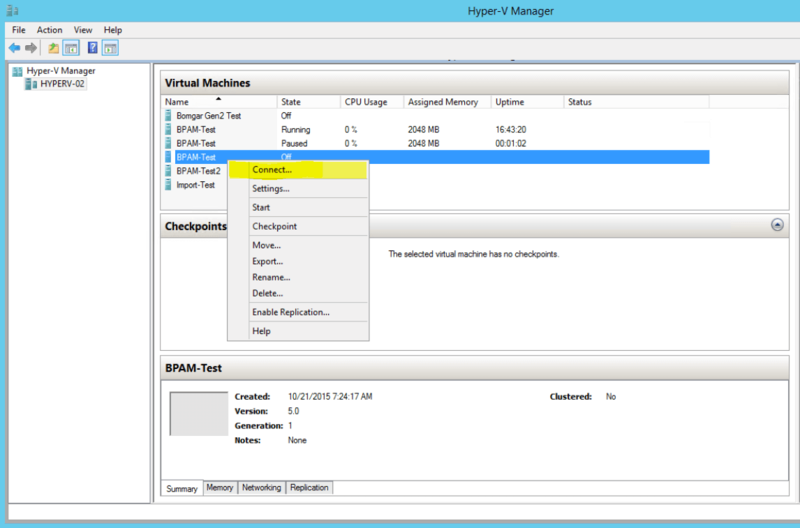 Open the email you received from BeyondTrust Technical Support and click the link to download the BeyondTrust Virtual Appliance for Hyper-V .exe file. 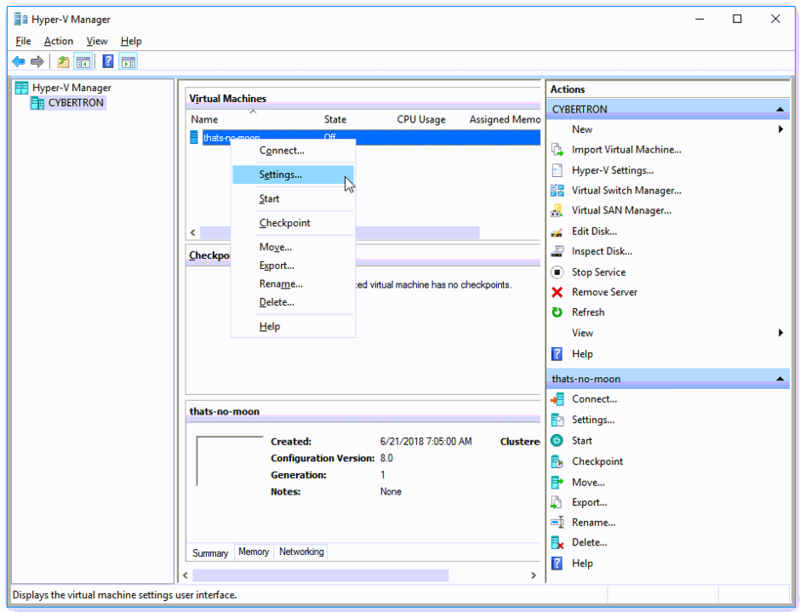 Save the file to an appropriate location so that it can be imported to your Hyper-V host, and then double-click the self-extracting zip file to extract your virtual appliance. 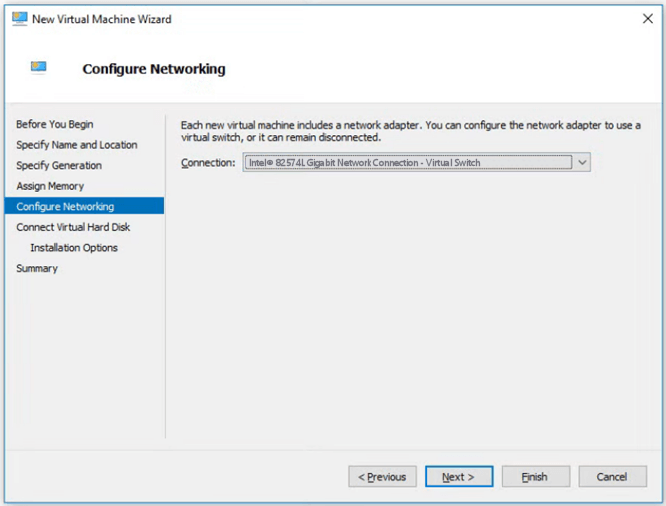 After ensuring that the server on which you want to install the Virtual Appliance is present, right-click on it and select New to start the New Virtual Machine Wizard. 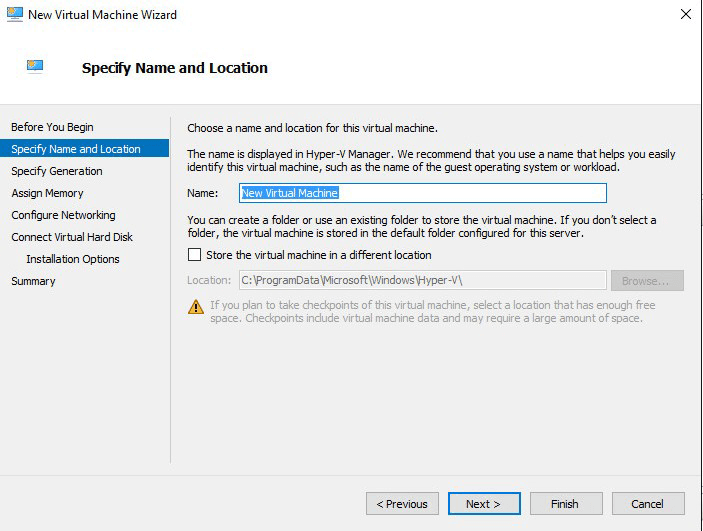 Enter a name and choose a location for the BeyondTrust Virtual Appliance. Then click Next. Select Generation 1 and click Next. Enter 4096 MB for a small deployment, or 8192 MB for any other size. Do not use dynamic memory. Click Next. From the Connection dropdown, select the network interface option that best suits your needs, and click Next. Select Use an existing virtual hard disk and select the Bomgar-br.v.2.vhd file that was extracted earlier from the download archive. BeyondTrust Corporation recommends putting the VHD file in the same location in which the VM will reside. Click Next. Review the VM details on the Summary page and click Finish. 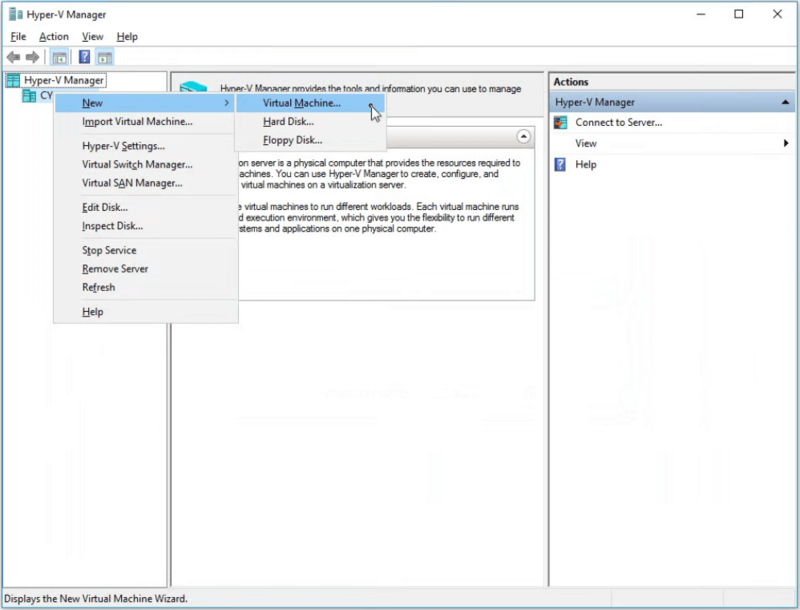 Once the VM has been created, right-click on it and select Settings. Click on IDE Controller 0 and select Hard Drive. Then click Add. Click the New button to create a new virtual hard disk. The New Virtual Hard Disk Wizard will launch. 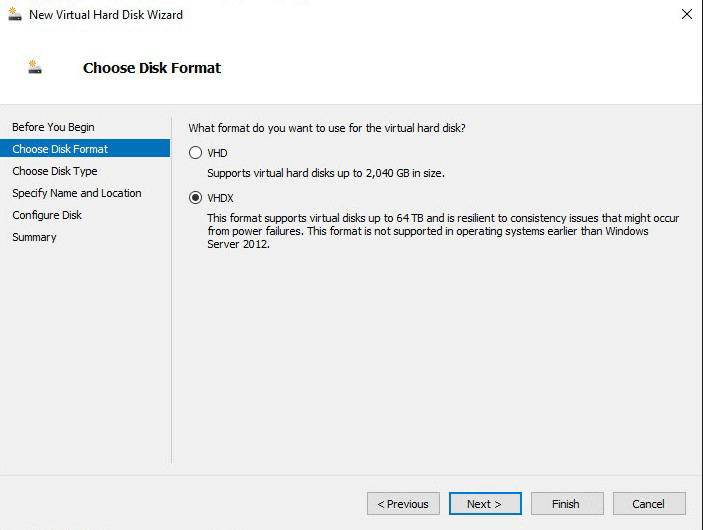 On the Choose Disk Format page, select VHDX and click Next. 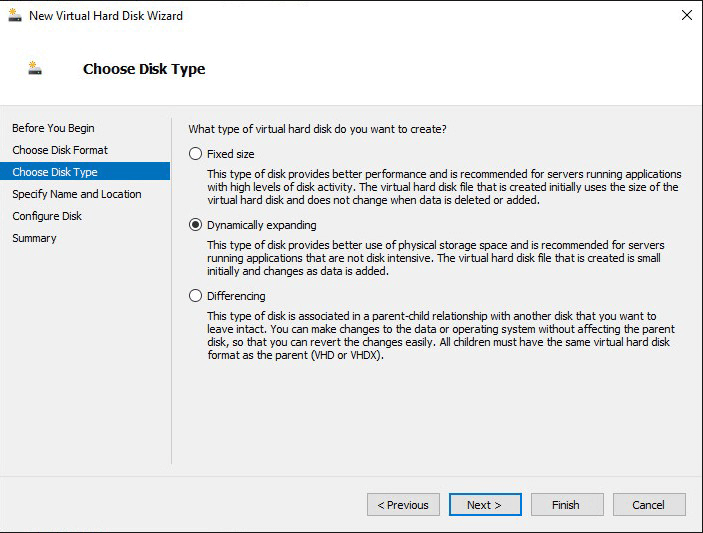 Choose your desired disk type on the Choose Disk Type page and click Next. 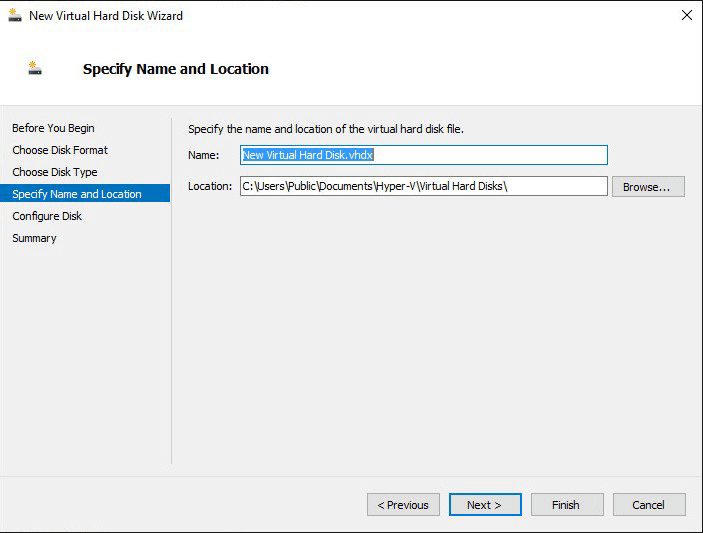 On the Specify Name and Location page, provide a name and location for the virtual hard disk file. Click Next. Select Create a new blank virtual hard disk and specify a size of 100 GB. Click Next. Review the hard disk option on the Summary page and then click Finish. 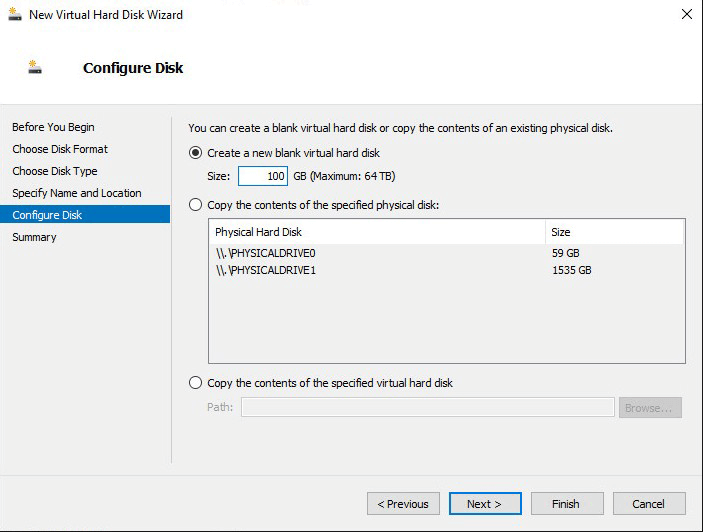 If your sizing requirements are for a medium or larger virtual machine, follow the above steps to create an additional disk, and specify a size of 500 GB. 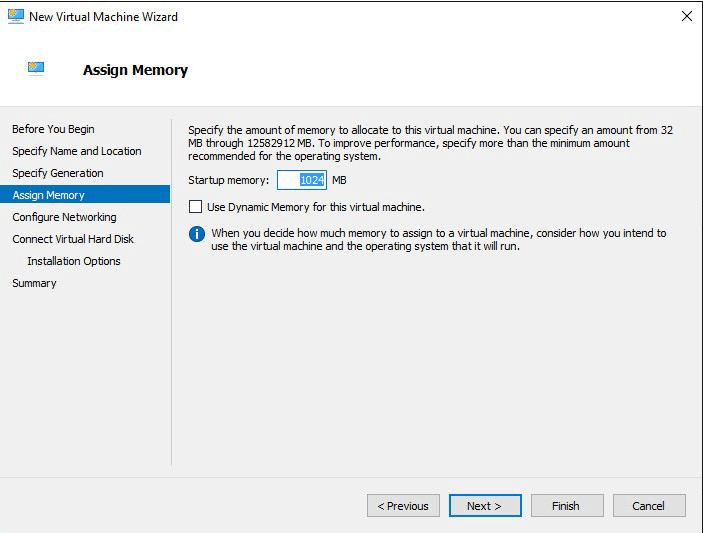 Click the Start button to start the Hyper-V virtual machine. From the initial console configuration screen, press Enter, and then press 1 to enter the appliance license key. Go back to the email you received from BeyondTrust Technical Support, get the Appliance License Key, enter it here and then press Enter. Does not require that ports 80 and 443 be open inbound for TCP traffic on your firewall. Simplifies the setup process significantly because both the representative and customer clients are built to resolve to a specific DNS; if your registered DNS resolves to a public IP address directly assigned to your appliance, no additional setup is required by you to initiate a session.